Finally, a DSLR of my own! Hello better blog photos, hello blogging — in general. No excuses about not posting regularly now, huh? This is actually the main obsession I was talking about just a few posts back, the Cinemagraphs entry was just a cover. HAHA! No, I’m kidding. I said I was obsessed with a lot of things, at least now I have something to cross out of my bucket list. 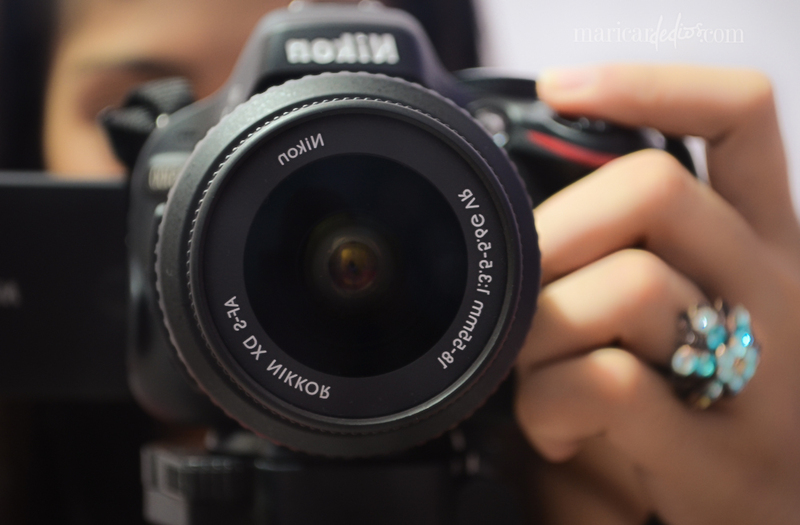 After weeks of research, consultation with friends and critical thinking, I finally settled to Nikon d5100. I don’t plan to do some serious photography anytime soon, although I hope you give me a chance if I insert some artsy shots here and there, I just want to do some serious blogging. Of course, having a good camera won’t hurt during special occasions and events as well. Not mentioning – outfit shots, yey! Before I go deep into vanity, here are a couple of shots I took while looking out my window. 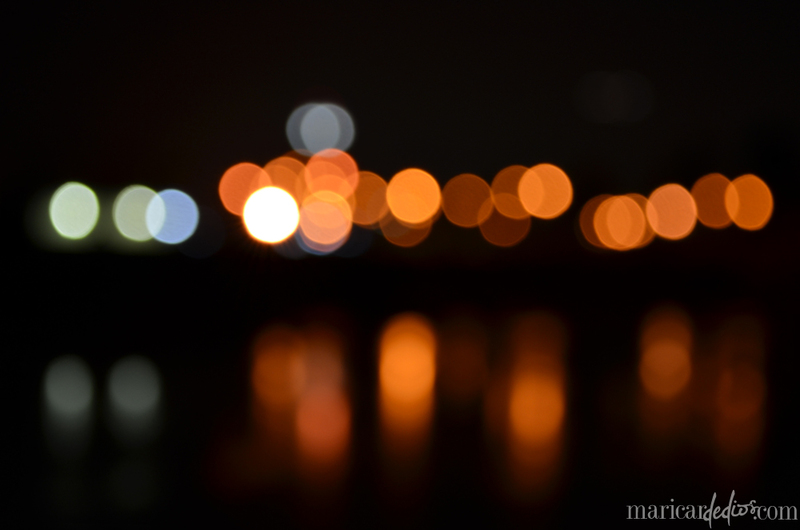 I love bokeh (reason why I’m dying to buy 50mm f/1.8 lens) and the reflections of the light to the body of water interest me. What do you think? Also, care to share photography tips for beginners? I need all the learning I can get! 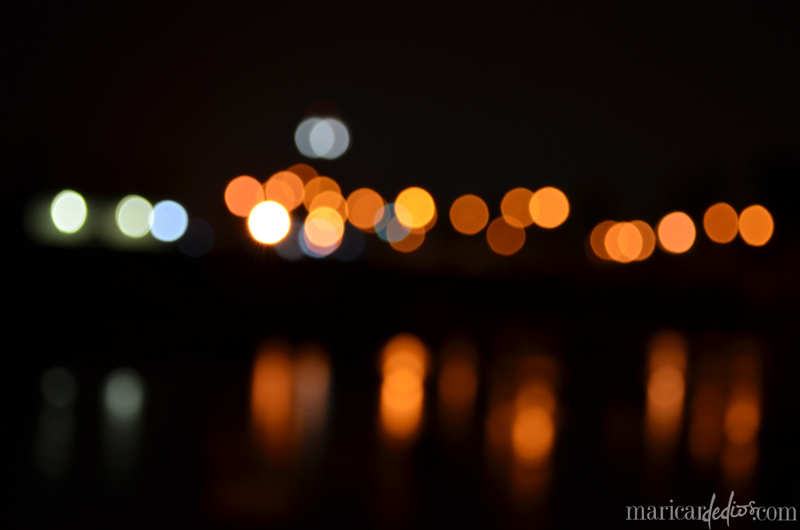 This entry was posted on July 23, 2012 by Maricar de Dios. It was filed under Personal and was tagged with Bokeh, DSLR, Nikon 5100, Photography. Yey, thank you Mr. Photographer! What lens did you use for our shoot way back? hmm…It’s a 50mm f1.4D and the other one is a 35mm f1.8G. Which is better, 35mm 1.8 or 50mm 1.8?